Thanks to our friends at Brain Games for providing me with product for a review. All thoughts are my own. Family quality time is one of the most important and special parts of my day. We try to set aside at least one day a week in which we spend the day exploring something or someplace new. As E gets older I think these days are more and more important. New things to explore come far and few in-between and E is getting to the age where he is not too interested in participating in family activities. This changed when playing Brain Games. 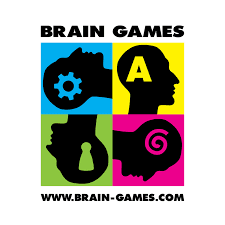 Brain Games was established in 2004 bringing the love and experience of board games to countries that have not had the simple joy of playing board games. Brain Games is the largest board game distributor in Baltic countries. They have games for the whole family and as much as they are fun they really do work your brain. Orc-lympics is a game of fantasy creatures with the purpose of creating teams for Olympic events. 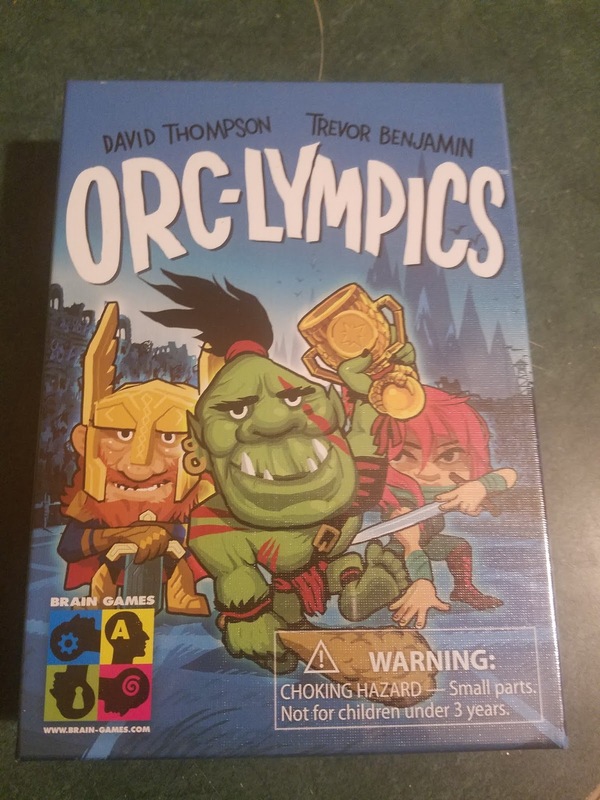 Orc-lympics is a great game to play after dinner during the week. The game is 10-20 minutes long. It is fun and easy to get in quality time with a game that doesn't require hours of time when everyone is busy and doing their own thing. 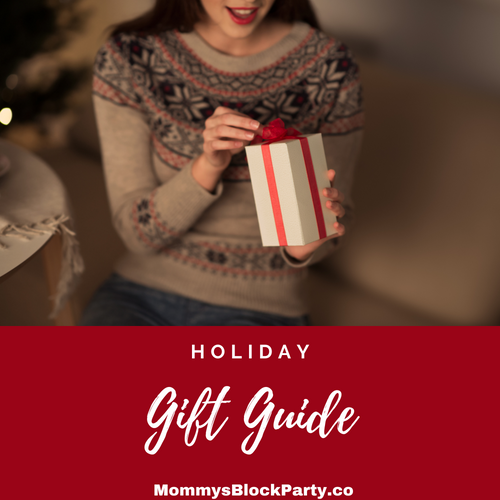 I am so happy to be able to preview some games and am even more excited to share them as top picks for the 2018 Holiday Season. 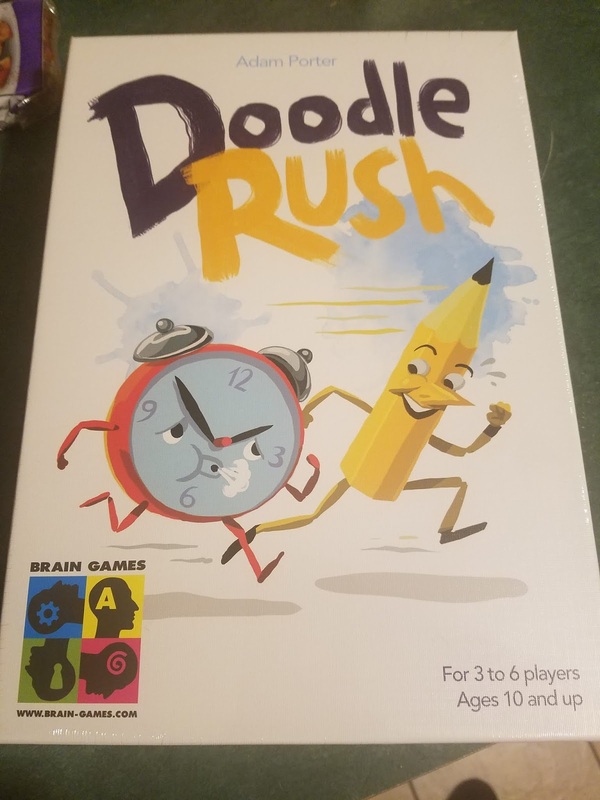 Doodle Rush is a fun game to play during the week as well. With a playing time of 10-15 minutes everyone cane play. This reminds me of a modern version of Pictionary but with a more green approach- all the boards are dry-erase. 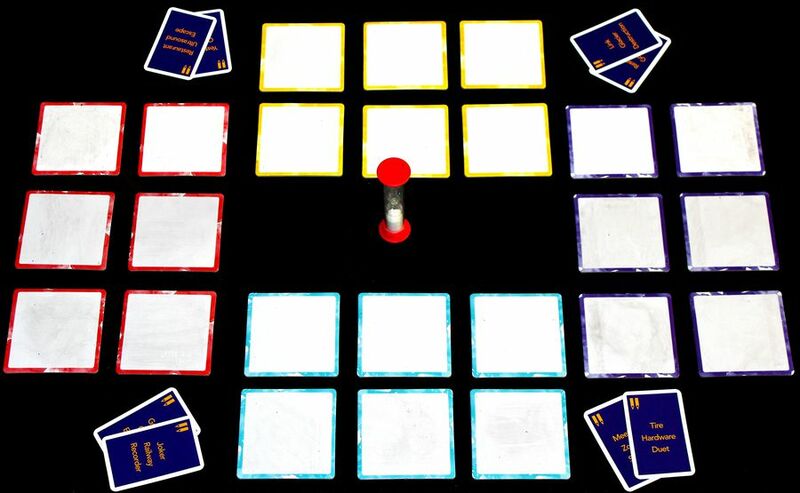 The game is played when each player selects 2 cards and has to draw the word in pictures. Each round lasts a minute. Each card has 3 words or a total of 6. 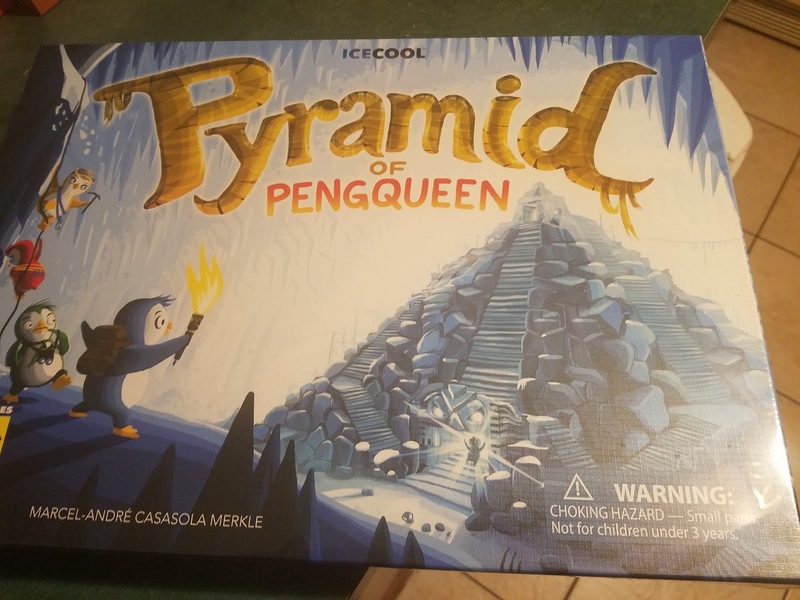 Since the game is not one player at a time it can get a little rowdy but it is super fun. I love penguins so I went into this being partial to Pyramid PengQueen but I loved them all. I think you will too. 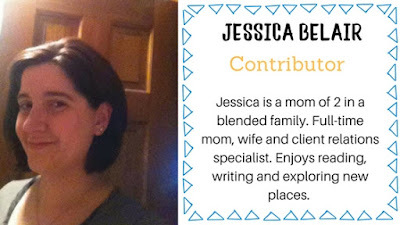 Learn more about Brain Games and the amazing people behind them.